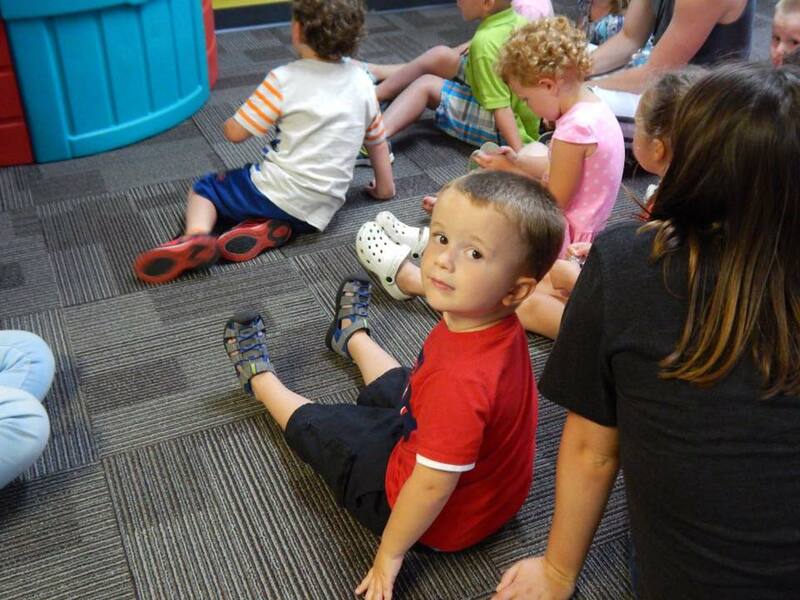 Led by volunteers who love children, our desire is that your child will discover that God is a great and loving God personified in Jesus, that Jesus loves them and that He has a very special plan for their life. Using music, hands-on activities and age-appropriate lessons, children are given a foundation upon which to build their own personal relationship with Jesus. 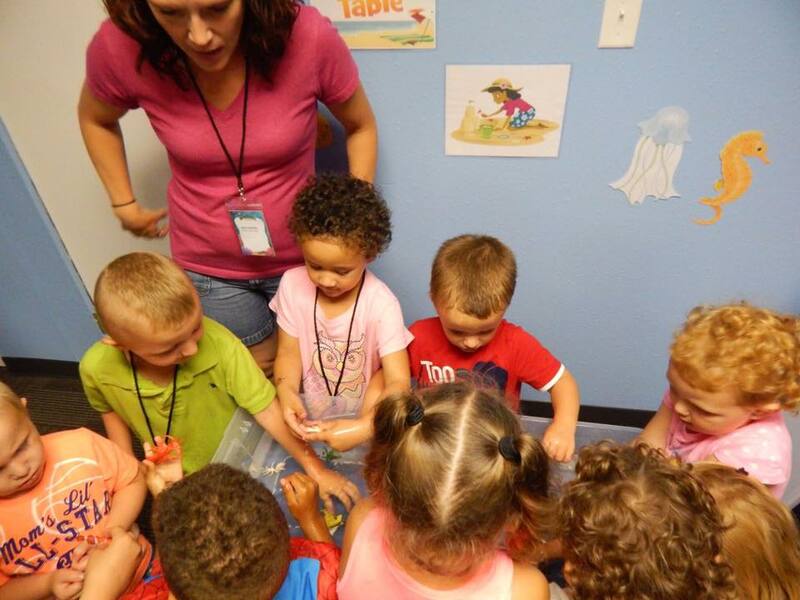 On Sunday mornings, Lifeway Kids offers two different sessions for your preschool aged child (3-5 yrs) located in our newly renovated children's wing. 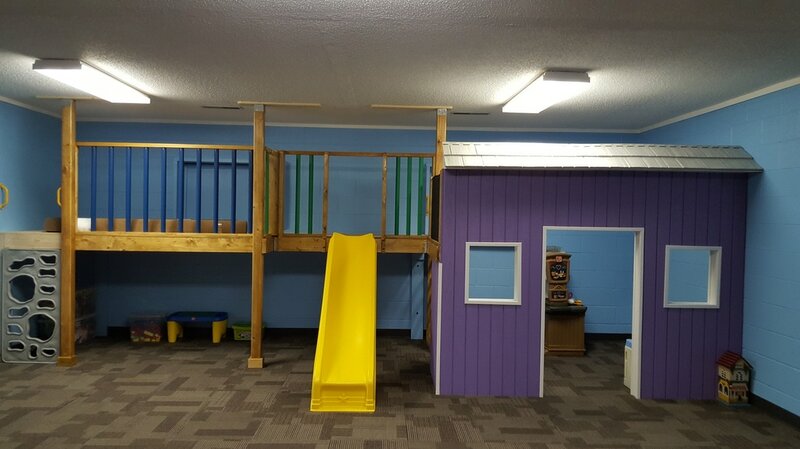 The preschool area is self contained with their own indoor play area, attached teaching area and bathroom for the security of your child. For illness policies, snack policies and drop-off/pick-up procedures, please click on the links to the right.